Adding to its resume of pioneering moments, Stoli®, THE Vodka, is shaking up the cocktail world once again with the launch of the first-ever “Extreme Cocktailing” video series as part of its #DrinkWhatYouWant campaign. The riveting series showcases some of the world’s top extreme sports athletes shaking Stoli flavored vodka cocktails in their own daring ways, including on the back of 1,600 pound bull or while landing a 360-degree backflip on a mountain bike. Produced and directed by action sports legends Lukas and Jesse Huffman, the four-episode series premieres on YouTube and DrinkWhatYouWant.com. Champion bull rider Zach Miles grabs flavor by the horns with the new Blueberi Bucking Bull. That’s right! We do it while playing video games! Overwatch has been getting a fair amount of play time at Geeks Who Eat Headquarters. 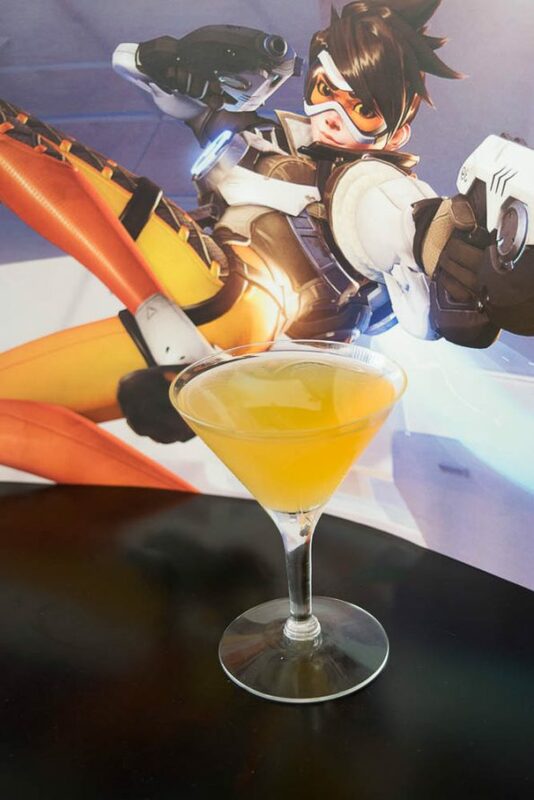 Due to this, it only made sense to create a cocktail with Tracer as the inspiration! 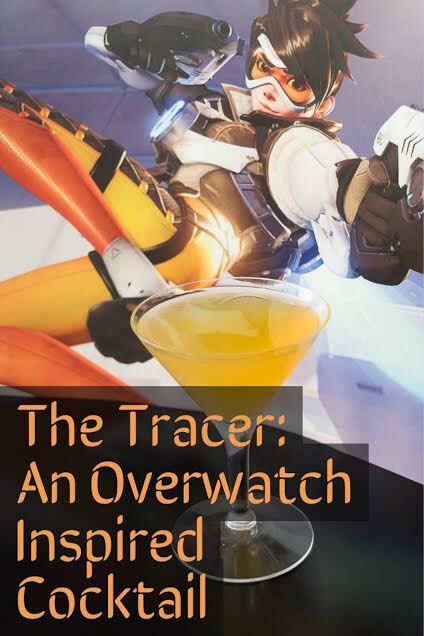 Part tiki drink, part vodka cocktail, The Tracer is sure to fulfill any cocktail lover’s taste. The full recipe is below. How do you Extreme Cocktail? We’d love to know! Share your ideas or favorites with us below or using the hash tag #GeekEats! Also, be sure to use the hash tag #DrinkWhatYouWant on all of your cocktail photos and Extreme Cocktail responsibly. *The Geeks were given comped items to facilitate this write-up; We were provided information about the Drink What You Want promotion. All opinions are wholly our own. View our Disclosure Policy for more info.